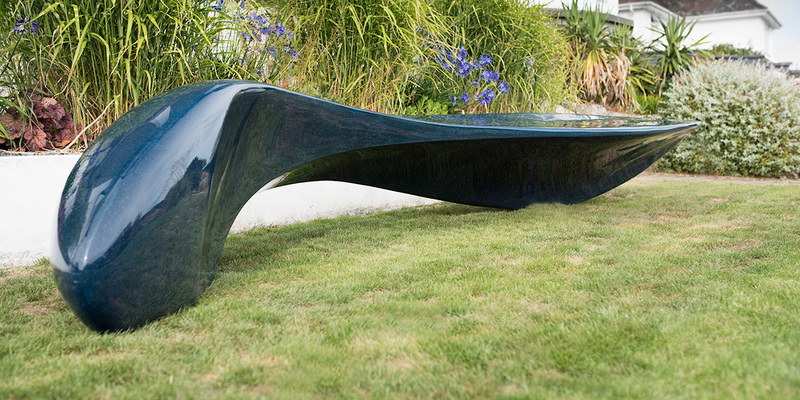 An elegant sculptural seat for gardens and parks. 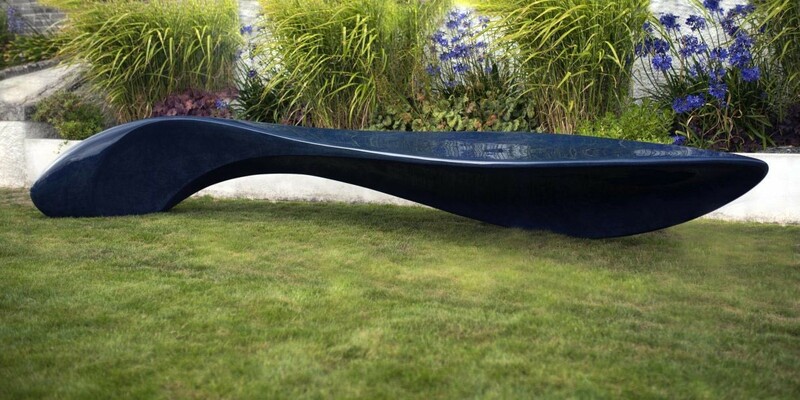 Bespoke commissions only. 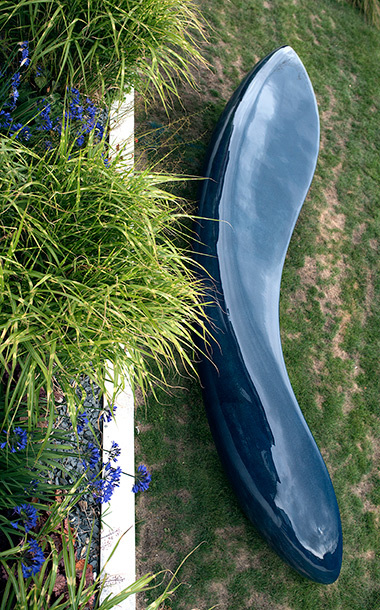 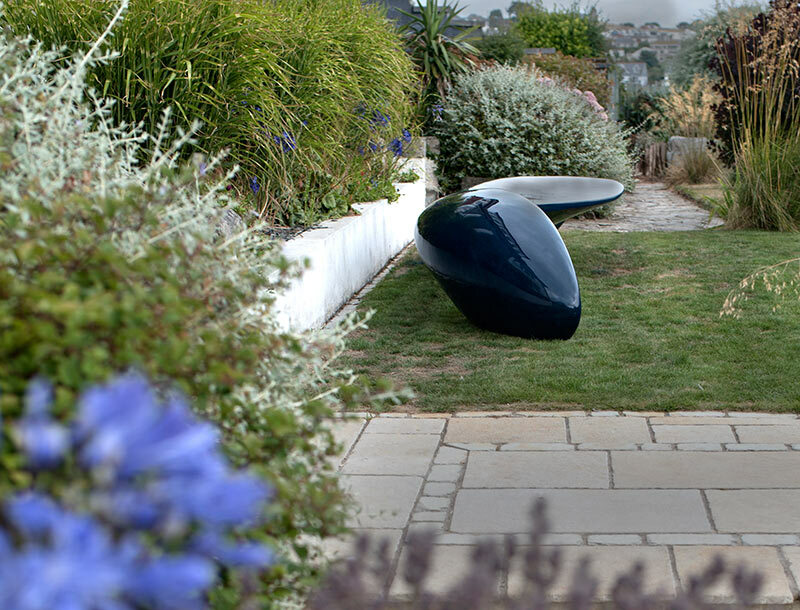 Big Blue was originally commissioned by award-winning Garden and Landscape designer, Kim Wilkie. 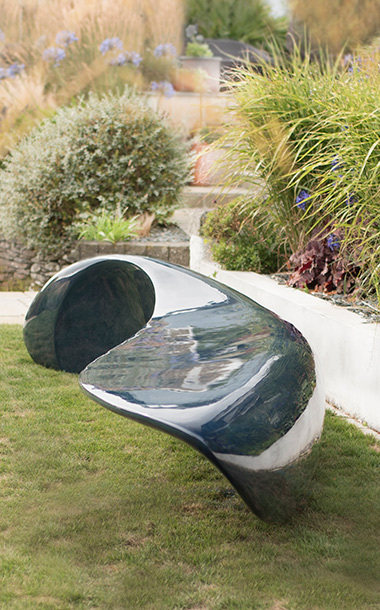 It is a striking statement work that looks wonderful in a garden or prestigious public setting.